Spin-offs are a dubious proposition. For every Lou Grant or Frasier, there are about ten Joeys or Fear the Walking Deads. That doesn’t mean a spin-off can’t succeed, but the recipe for success is usually the involvement of the people who made the original series work, the correct selection of a character who is deep enough to explore through several years and a whole lot of luck. After having burned through the first season of Better Call Saul, the prequel series to Breaking Bad (possibly the greatest TV show of all-time), it’s a lot more Frasier than Joey. Saul Goodman, Walter White’s crooked attorney/fixer, was played for comedy a lot on Breaking Bad, but the character was given enough great moments to show you that there was a lot behind him that we didn’t know about (including his real name). Odenkirk’s character does a lot more drama than comedy on Saul, and I was really impressed at how good he was. The show runners smartly also took a character that was one of my favorites from Breaking Bad, Mike Ehrmantraut (Jonathan Brooks) and brought him into the mix as well. The sixth episode of the show, when you find out Mike’s origin, was one of the best episodes of TV last year. The nucleus for a strong ensemble is in place and I expect the second season to be even better. 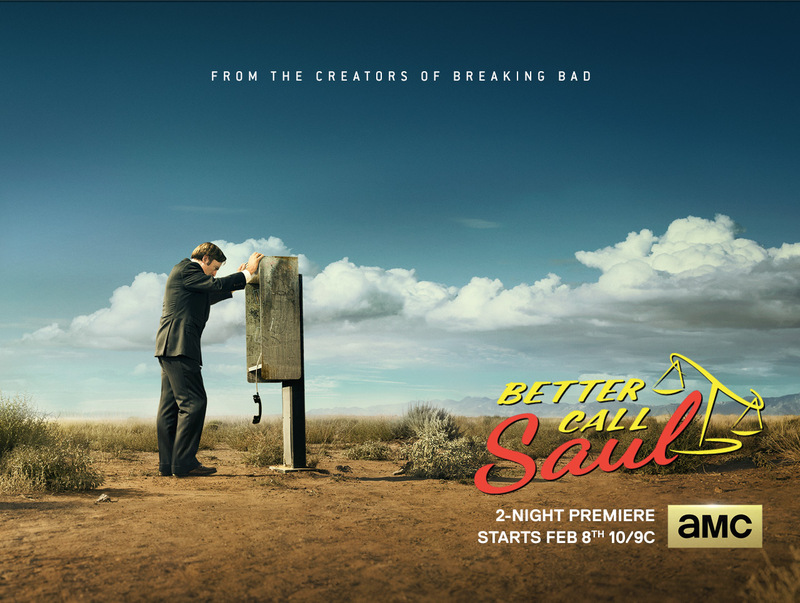 Saul, in being a prequel to Breaking Bad, could’ve either tarnished its progenitor or added new layers of complexity to one of the richest shows ever to air. Happily, Odenkirk and company are doing the second. The second season of the critically-acclaimed drama will premiere on AMC 2/15/16 at 9 p.m. EST.